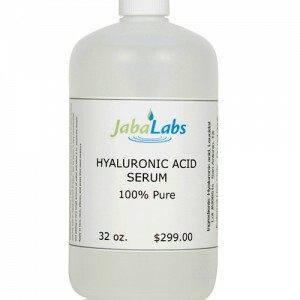 Buy this truly pure hyaluronic acid serum bottle for only $29. How to use: Gently apply the Serum to face, hands, neck, stomach, legs and areas that need hydration. Humans love being outdoors, yet combinations of the sun’s harmful radiation, pollutants and other natural and manmade products often ban together to make our skin look old before its time. Fortunately, there is now a product that will help reduce these unnatural bags and creases while restoring youthful luster and vitality. This has really helped me to maintain moisture on my face here in Miami. The weather here can be very challenging for your face and this serum keeps my face moist all day long. 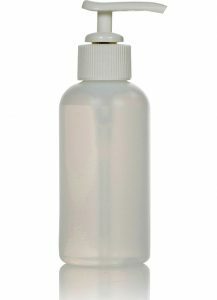 I like the 4 oz size because it fits perfect on my purse and it does not leak because the pump has a lock, how clever. Super excellent winter moisturizer. It has kept my skin from cracking this nasty winter in Ohio. 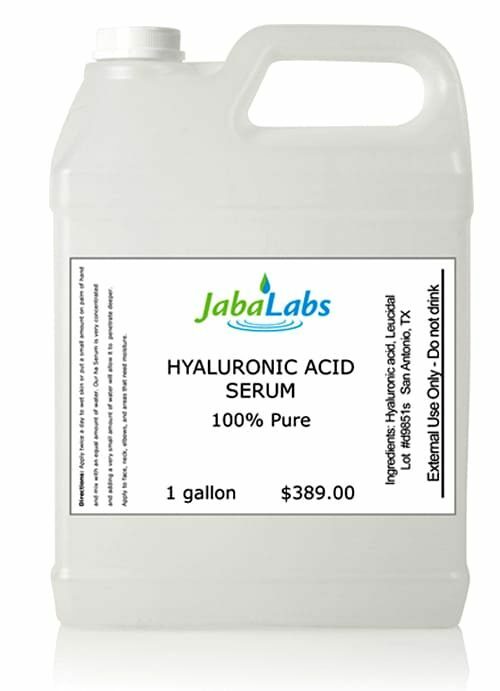 I apply the hyaluronic acid in the morning and keeps my face hydrated most of the day. I apply it again at night. When I called customer service about some questions they were very friendly and knowledgable. 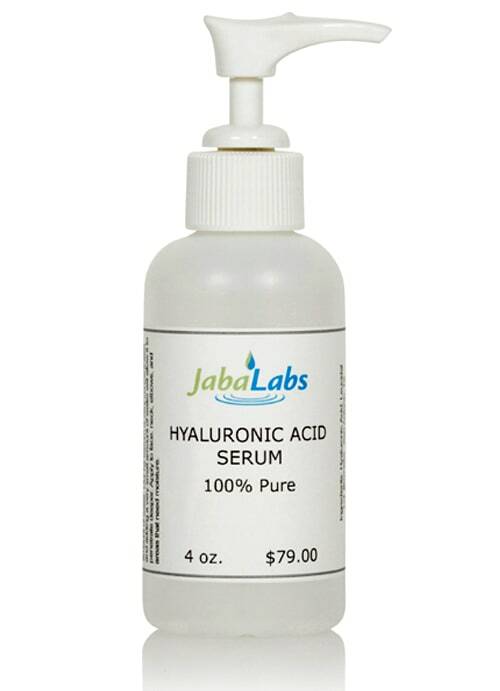 This hyaluronic acid serum has turned out to be a great product for my face. It seems to keep the moisture in my skin without any greasy feeling and it dries quickly. This is the third time I buy the hyaluronic acid serum small bottle and I am very happy the way it makes my face feel. It keeps it moist all day. buying this bottle to get ready for the winter weather. Excellent hyaluronic acid serum product for winter dry skin. Live in NY and working in an office that super dries my skin. I keep this on my desk drawer and apply it periodically to maintain my skin moist, it works.